This section covers blowers and blower vacs from Tanaka. 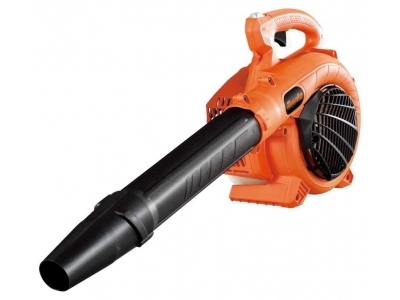 They provide all the power necessary for professional blowing and vacuuming performance. 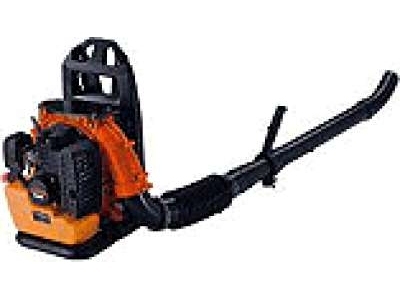 They are ideal for making a clean sweep of your garden, driveway or even your tennis court. 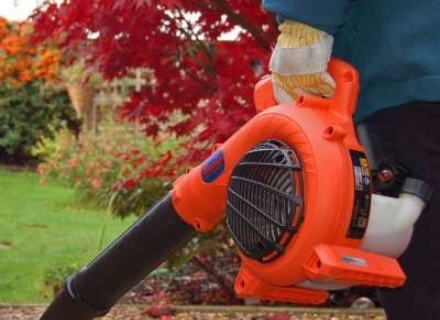 Hand held blowers are ideal for a quick clean up of leaves and rubbish, or for blowing grass clippings back onto the lawn from driveways, paths and pateos. 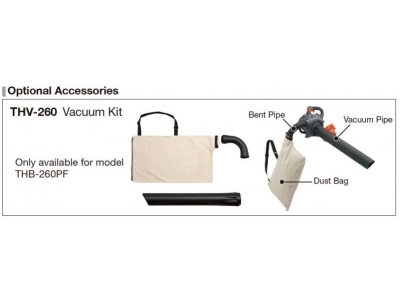 Some hand held blowers can be converted to a garden vac by swapping pipes around and fitting a bag. 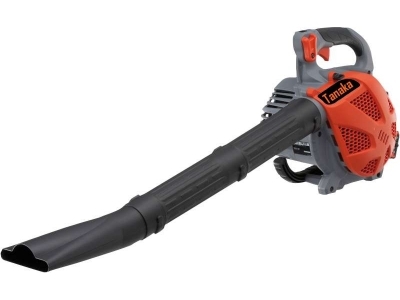 For 'air sweeping' of large areas a backpack blower is ideal, having more power and air velocity as well as being easier to use over extended time periods. The downsides of a backpack are cost and storage space.